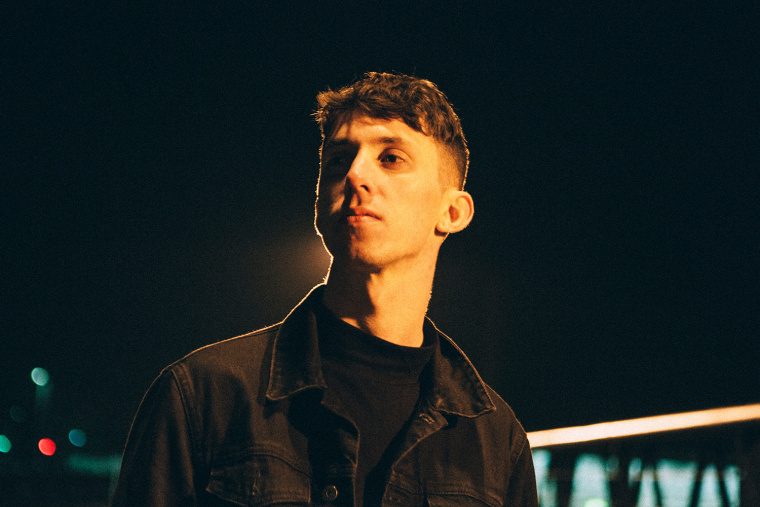 25-year-old British singer-producer Bearcubs — real name Jack Ritchie — makes sublime post-James Blake pop music. His latest, "Underwaterfall," is a precise exercise in tension and release: one moment, it's sparse melody, the next it's an immersive swarm of synths and layered vocals. "'Underwaterfall' started out as the idea of plunging underwater, way down deep like a free diver," Bearcubs explained to The FADER via email. "And the feelings of tranquility, freedom, and fear that you get from that. There’s not many other situations where you can transport yourself instantly into another kind of reality.” Dive in below.